When good parrots go bad. 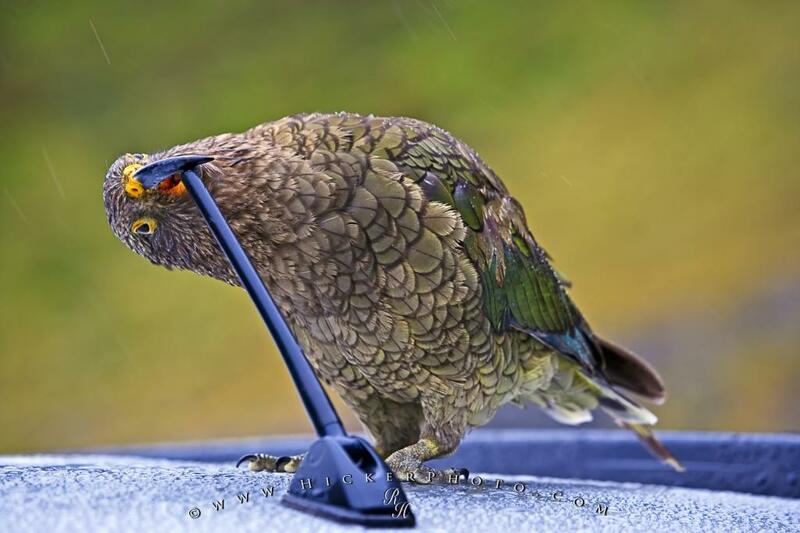 Thanks to Kea Conservation Trust for showing us the pitfalls of good parrots turning to a life of delinquency. Would you like someone to contact you about ways to deal with kea/human conflicts? How many man and parrot hours were required to develop a protocol to resolve parrot – human conflicts? Thank God the Kiwis are working to resolve Kea - Human conflict with this handy Kea Conflict Report. But you have to know that the situation is dire when parrot – human conflicts result in a police report!